In April, Tourism Kelowna sent out its first seasonal media newsletter. 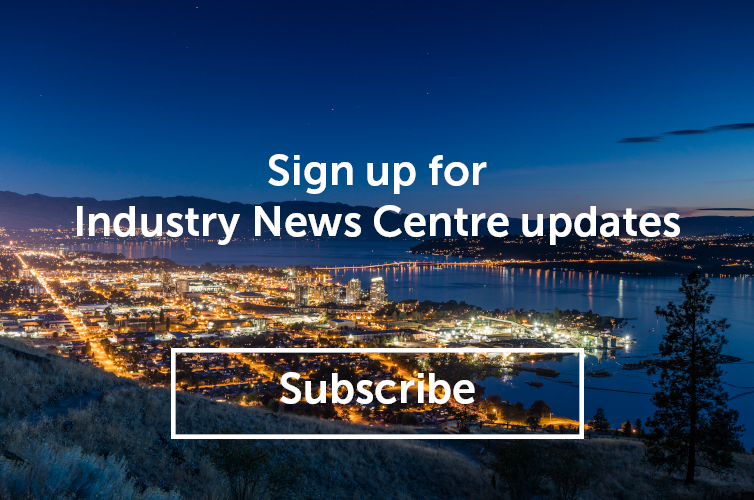 This newsletter outlined some of the exceptional experiences to be had in Kelowna including craft beer, live music and outdoor concerts, Okanagan Lake musts, and small-batch sweets. Moving forward, the newsletter will be released quarterly, highlighting the upcoming season; this will ensure our media network is updated year-round and allow time for media pick up. Tourism Kelowna enacted this tactic to proactively showcase great content that regional, national, and international media may not be aware of. We pitched these story ideas to 300 media members (contributors, staff writers, and editors) representing a wide range of print and digital outlets and content producers. Examples include WestJet Magazine, Huffington Post, Post Media Network, Travelocity, and Expedia. Our story ideas are stronger when our local knowledge base is robust. Give us the opportunity to include you in future pitches by sharing what’s new, noteworthy, and upcoming for your business with our Communications Co-ordinator, Jennifer Widmer (jennifer.widmer@tourismkelowna.com).